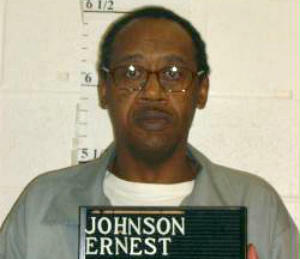 Ernest Lee Johnson came within minutes of being executed last November when the U.S. Supreme Court issued a stay. 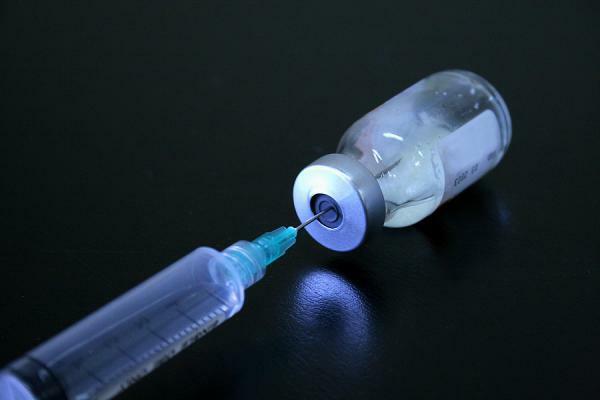 He challenged Missouri's use of pentobarbital, saying it could cause severe pain because he still has a brain tumor, even though most of it was removed during surgery eight years ago. The new filing, made Monday at the U.S. District Court in Kansas City, seeks to allow Johnson to be administered nitrogen while wearing a mask, called nitrogen-induced hypoxia. His attorney, Jeremy Weis, says it would be a safe, inexpensive and readily available alternative that would meet the legal requirement for executions in Missouri. Johnson was sentenced to death for killing three convenience store workers in Columbia in 1994. "Missouri's execution statute allows for two methods, either lethal gas or lethal drugs," Weis said. "It doesn't prescribe which lethal drugs or which lethal gas, it doesn't describe the method of execution; it just allows for those two and it leaves it up to the Department of Corrections to come up with a procedure that meets the statutory definition." 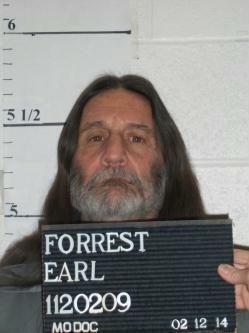 Nitrogen-induced hypoxia has been approved as a means of execution in neighboring Oklahoma, following a botched execution in 2014. Doctors were able to remove some but not all of the tumor, resulting in what Weis said is a hole in Johnson's brain. "They did a brain scan, an MRI, in 2011, and upon that examination it revealed scar tissue and some further complications, including a slight growth in the overall tumor size," he said. A spokesperson for the state attorney general's office says they'll file a response by Aug. 22.